First of all, I want to thank you all again for such a great response to my weekly giveaways as a Thank You for hitting 1500 followers and also leading up to my 29th birthday in a couple of weeks. 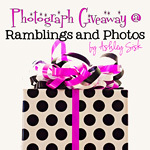 Last week, I received 48 comments, but only one person can win one of JM PhotoArt’s photographs. Congratulations to Katelyn McKay of Capture the Moment. Each week leading up to my birthday on June 22nd, I hope to give “something” away to one of my loyal readers. This week, Joanna from A Bit of Whimsy has offered to giveaway one personalized monogram. I actually met Joanna (most of you know her as Kindred Spirit from My Take on Photography) early on in my photography journey when I was still posting on The Bump’s photography forum. She has been a loyal blog friend and I’m so glad to see that she has opened an etsy shop to share her passion. 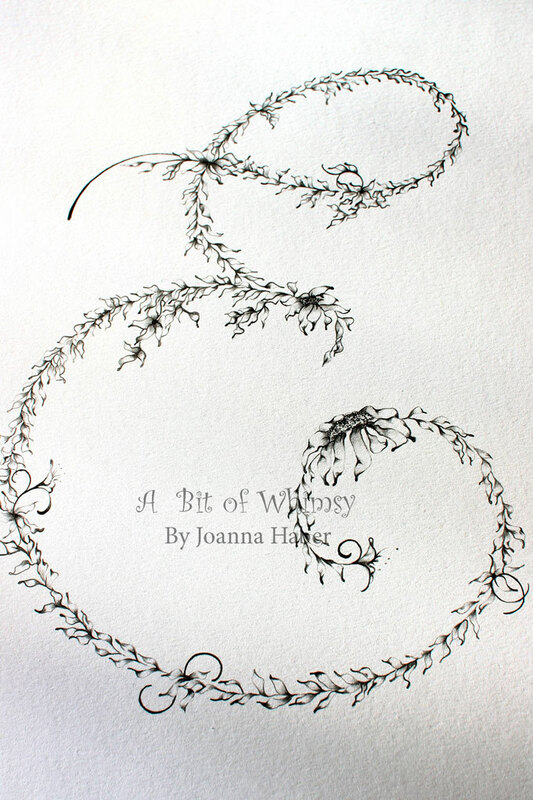 Go to Joanna’s Etsy Shop and tell me your favorite drawing or photograph. Follow Ramblings and Photos by Ashley Sisk. If you’re new to my blog, please let me know so I can stop by for a visit (you probably already follow so this is an easy entry). Follow A Bit of Whimsy. Be sure to say hello while you’re there. 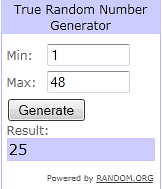 Blog about this giveaway. You can grab my button below and leave me a comment with a link to your blog. Like me on Facebook. I’m so close to 200. Extra: Share this giveaway on Facebook. Follow me on Twitter. Extra: Tweet about this giveaway on Twitter. Comments will be open through Tuesday, June 14, 2011 at Midnight, Eastern Standard Time and I’ll select a winner via Random.Org to be announced next Wednesday…at which time I will offer yet another giveaway leading up to my birthday on June 22nd. Have a great day!